Smart gateway is the center of smart home system. 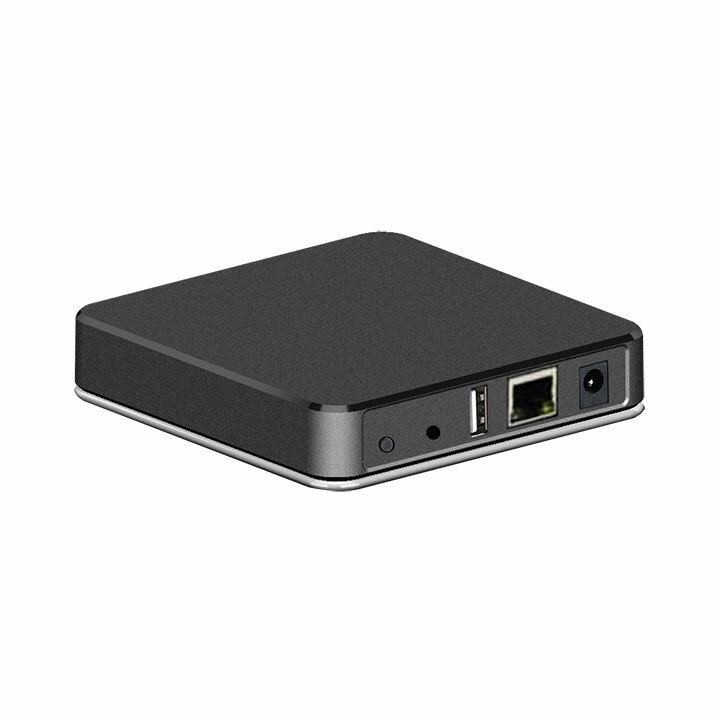 It adopts WIFI, RF, TCP/IP, IR protocol for data transmission to control lighting, curtain, appliances, door, window, security etc. by app, sensor, timing or scenario panel.